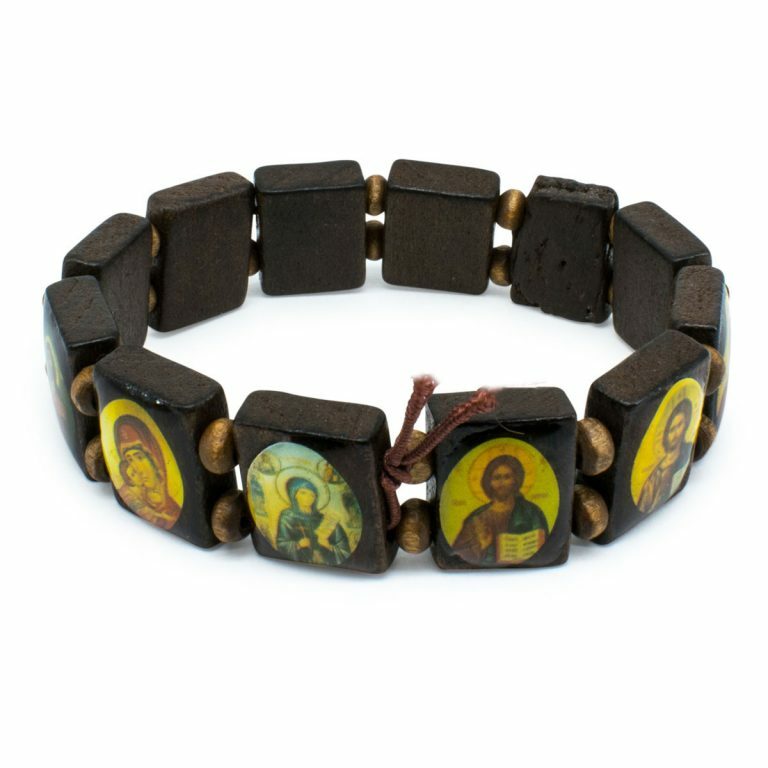 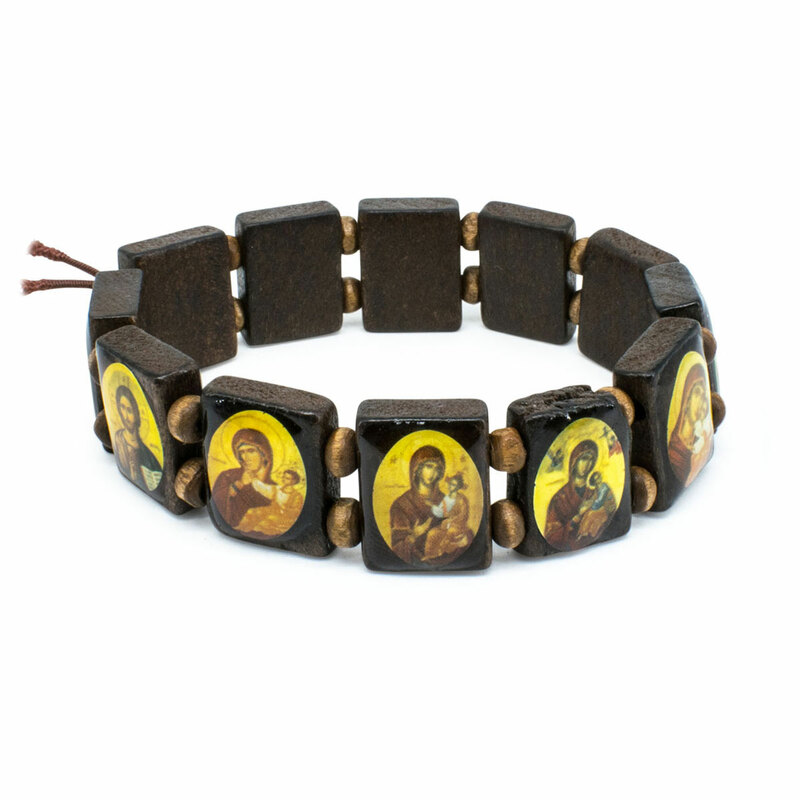 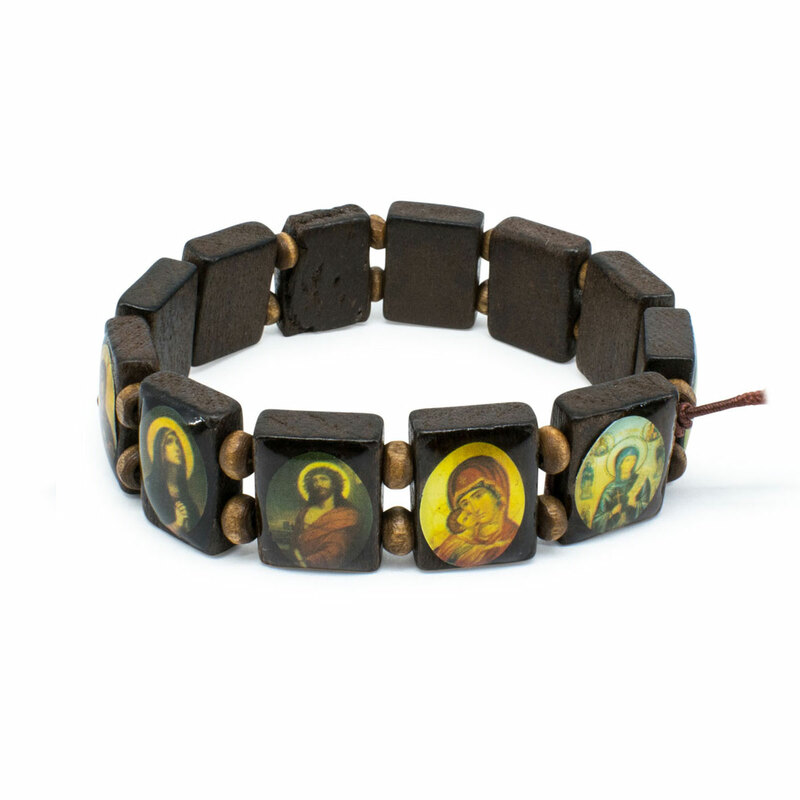 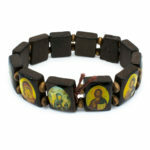 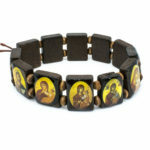 This beautiful black wooden Orthodox Icon bracelet is made out of fine wood. 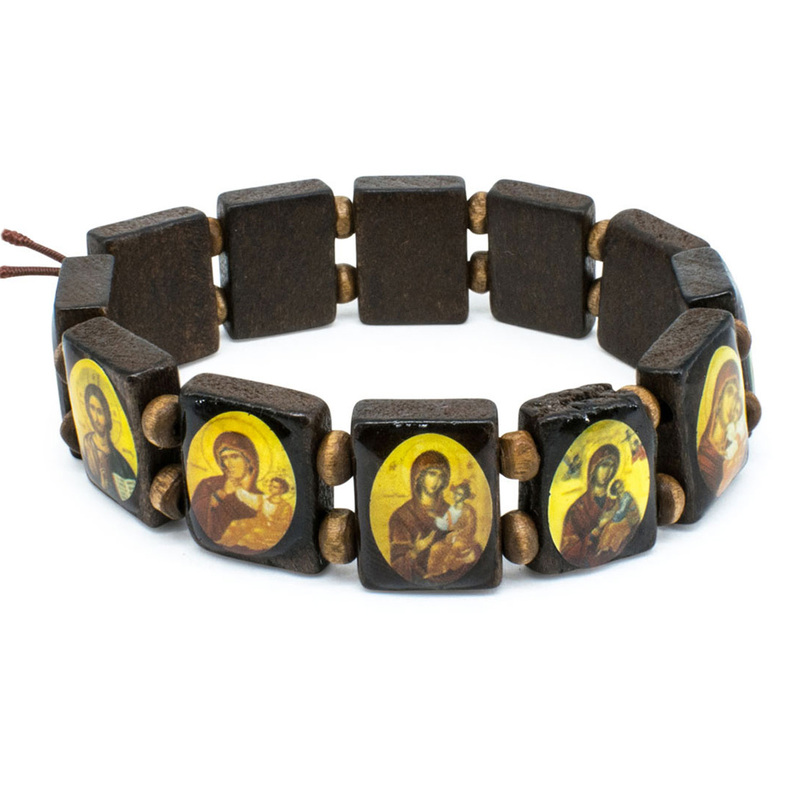 It has several Orthodox Icons / Saints depicted on each wooden slate with wooden beads dividing each slate. 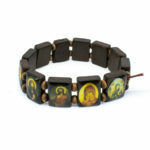 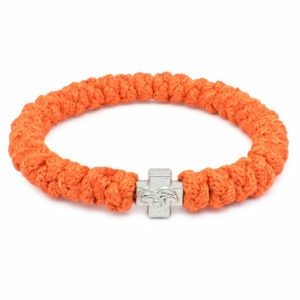 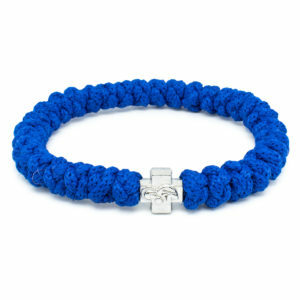 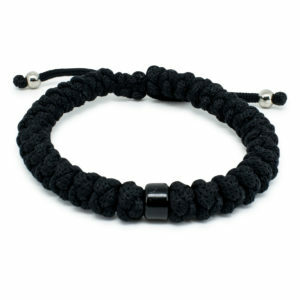 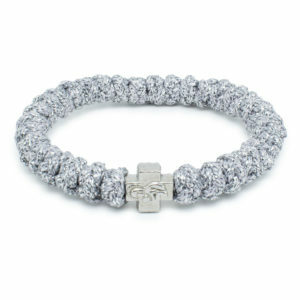 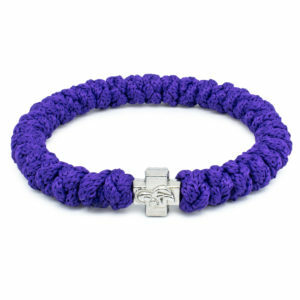 Like every other product in our assortment this bracelet is handmade and authentic.